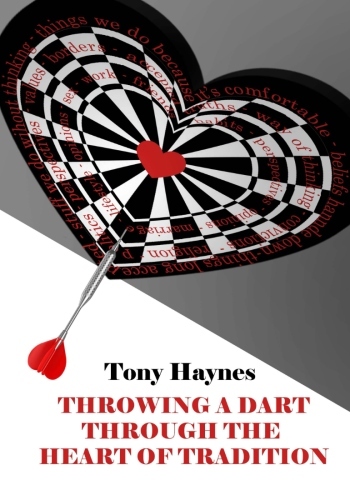 Do we throw a dart through the heart of tradition? Is tradition something we trade in? Now do we follow our own drum?